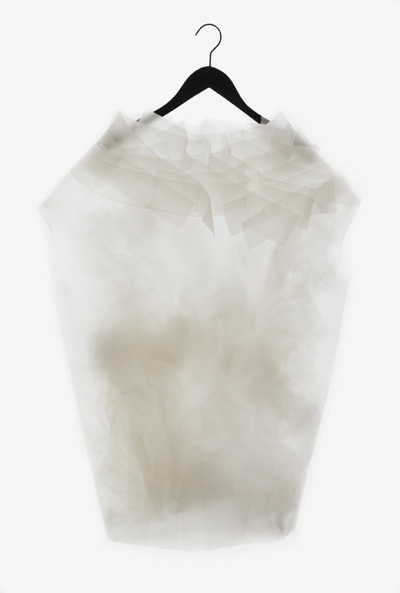 ying gao's 2 interactive dresses- organza and electronic devices. she explores the constructions of the garment, taking her inspiration from the transformations of the social and urban environment. 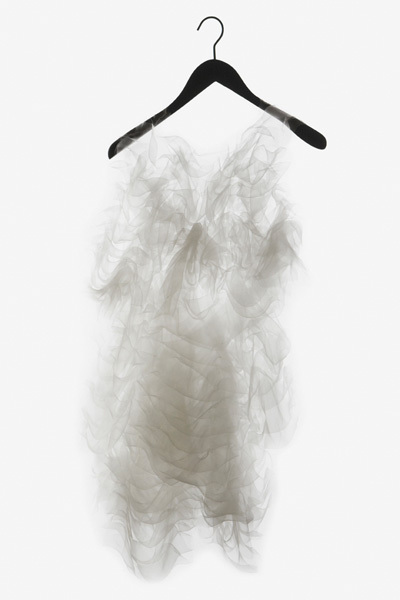 Really this amazing dress. I like the design of this white dress. Keep sharing!